Honda Motorcycle and Scooter India Pvt. Ltd. today commenced the deliveries of the King of Tourers-Gold Wing at a grand event in Jaipur, Rajasthan. 2018 Gold Wing made its India debut at the 2018 Auto Expo. 2018 Gold Wing is lighter, more powerful and extremely nimble. Revolutionary technologies in the flagship tourer include a newly-developed horizontally-opposed 6-cylinder engine, 7-speed Dual Clutch Transmission (DCT) and is the first Honda to get a double wishbone front suspension. 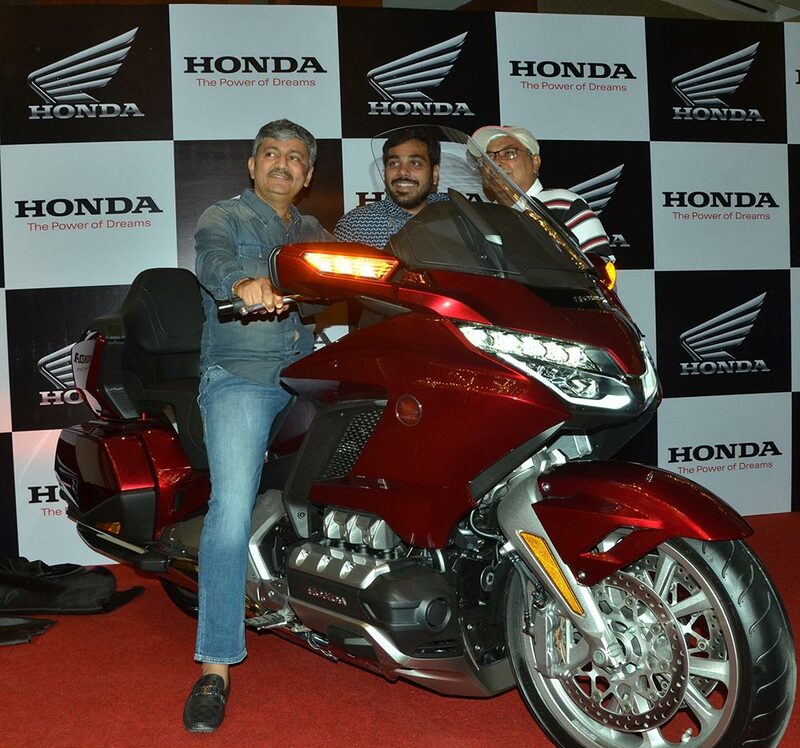 2018 Gold Wing was the showstopper of Honda 2Wheelers India Auto Expo pavilion. After receiving an overwhelming response and over 35 bookings, we are pleased to announce the first delivery of the 2018 Gold Wing. The revolutionary model is fully loaded with features including ‘Apple CarPlay’, first on any motorcycle in the world, which can be accessed on the swanky new 7-inch TFT display. 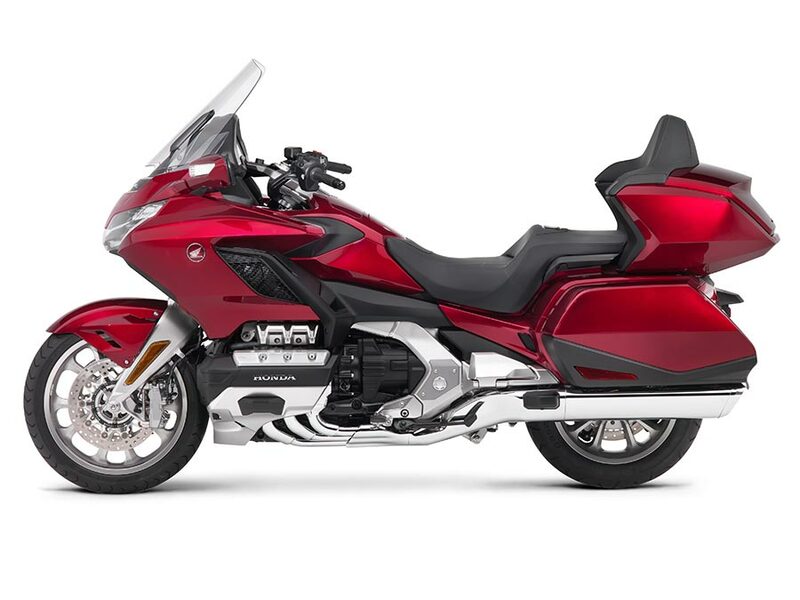 The 2018 Gold Wing will be available in Candy Ardent Red colour and is priced at Rs. 26.85 lacs (Ex-showroom, Delhi).